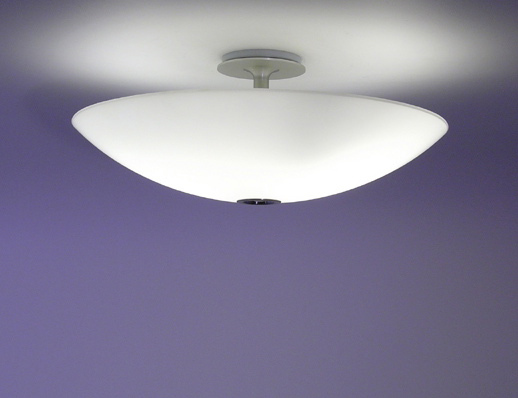 Making glass bowls for pendant lights is one of the hallmarks of Fireart’s history. 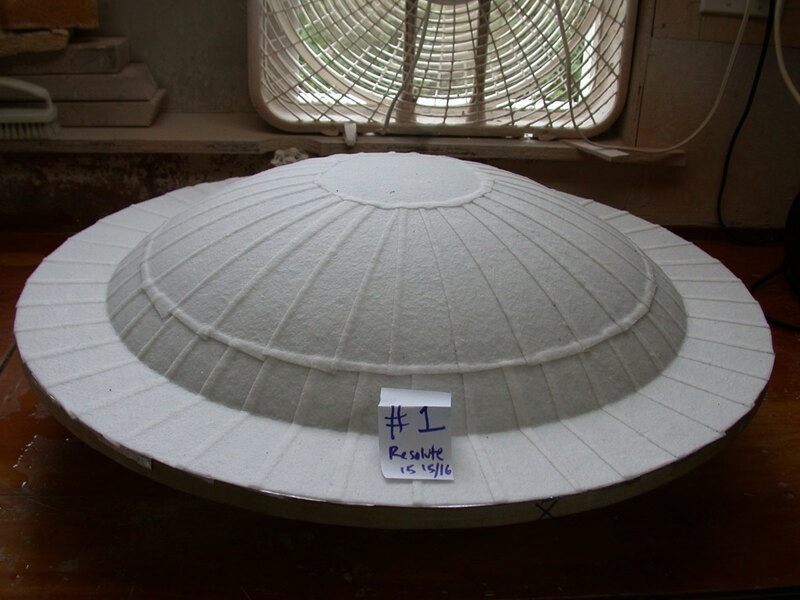 Our ability to come up quickly with mold production and produce sizes up to 60” diameter make us unique in the world of light diffusers. 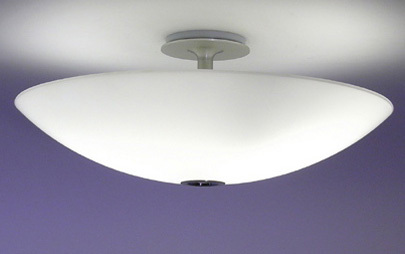 Over the years Fireart has produced thousands of pendant lights like this one.